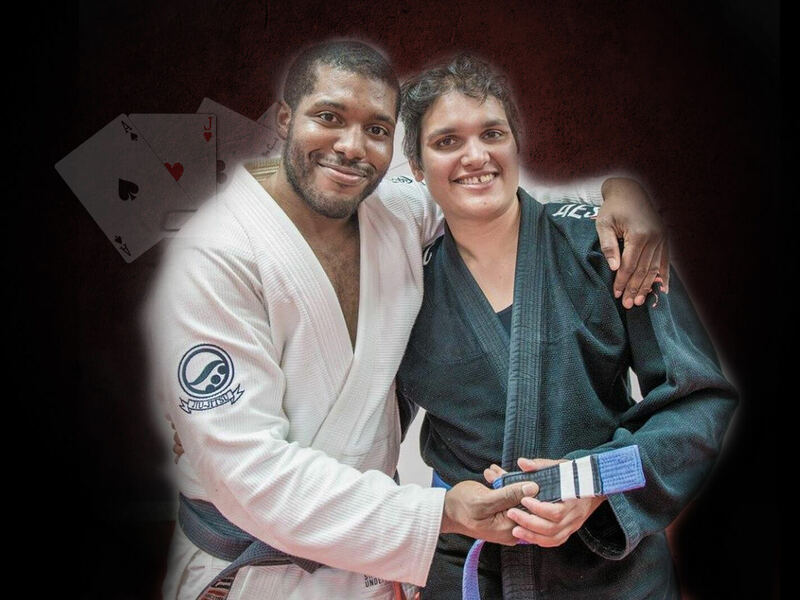 Coach Greg is an AWESOME Brazilian Jiu Jitsu Coach, husband, and father! 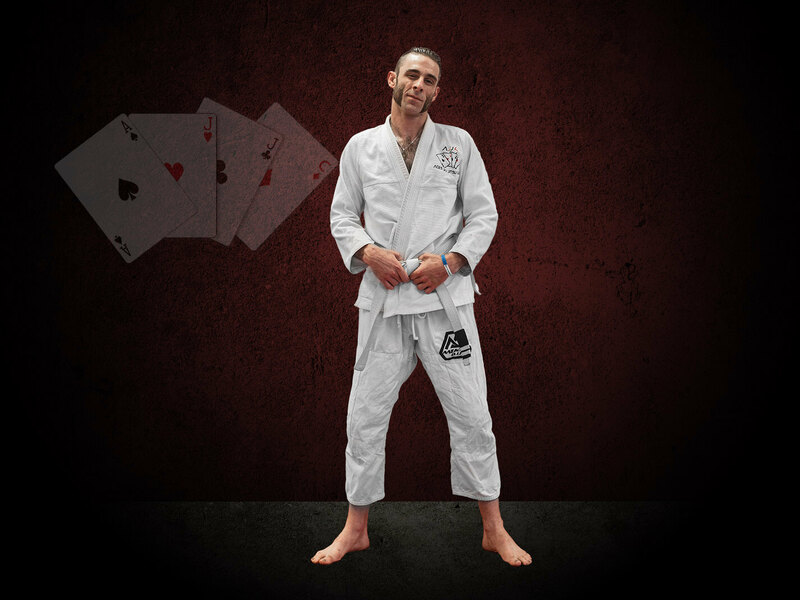 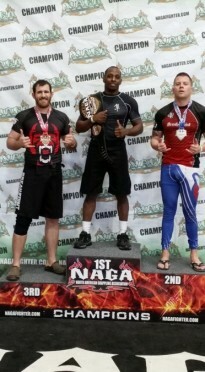 In addition he recently won the NAGA – North American Grappling Association’s San Antonio tournament in the Expert division! 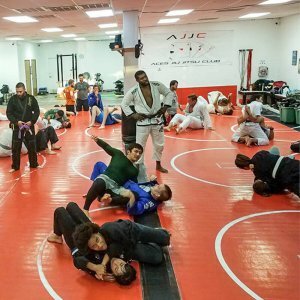 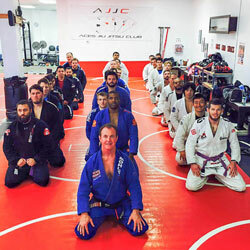 You can find him teaching fantastic BJJ techniques and strategies every Sunday at 1p. 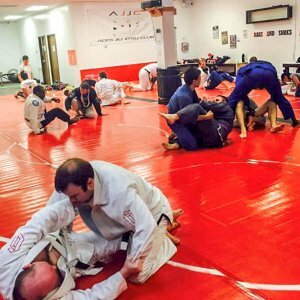 CLICK HERE to check out our class schedule and if you haven’t already Sign up for a FREE CLASS TODAY!